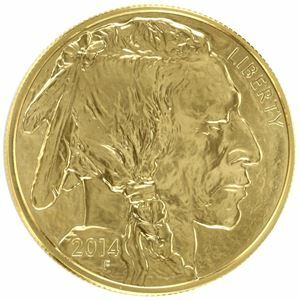 If you are a fan of American made coins with a higher purity, you might consider the Gold American Buffalo. The Gold Buffalo was introduced by the US Mint in 2006 as a response to The Presidential Coin Act of 2005. 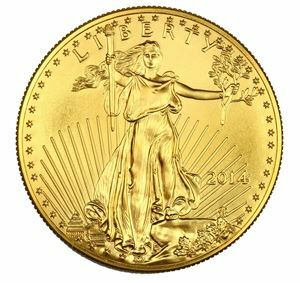 The Gold American Buffalo was also created in order to compete with foreign 24-karat gold bullion coins and is minted at the West Point Mint in New York. 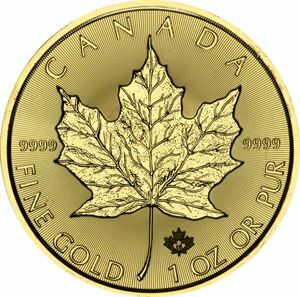 With a gold content of .9999, this was the first time ever that the United States Government minted pure 24-karat gold coins for the public. The design is based on James Earle Frasier’s art for the 1913 Indian head Nickel, which is considered to be one of the best designs of any US coin. There were only slight modifications made in the design for the Gold American Buffalo coin. On the obverse is the regal profile of a Native American chief which was based on three real chiefs; Big Tree, Iron Tail, and Two Moons, who posed for Frasier. On the reverse, a buffalo looks off into the distance, which was also based on a real buffalo named Black Diamond who resided at the New York City Central Park Zoo. The story goes that Frasier’s assistants had to distract Black Diamond so he wouldn’t look at Frasier while the artist snuck up beside the majestic beast to draw the perfect profile. 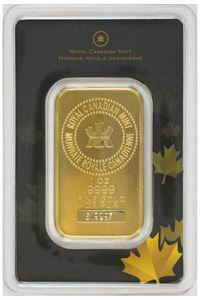 The Gold Buffalo is offered in a one ounce size with fractional sizes of 1/2 oz, 1/4 oz, and 1/10 oz minted in only 2008 and which tend to have higher premiums than other fractional options.